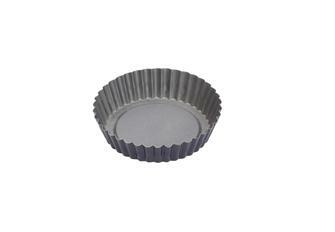 Tart, cake and biscuit tins. 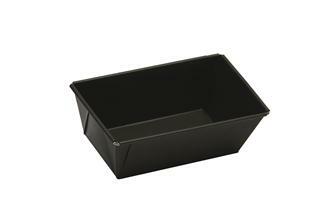 Emile Henry Gray Rectangular Skewered Rectangular Pastry Mold. 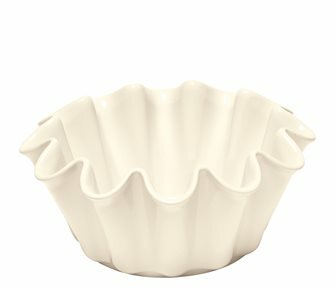 Mold 9 madeleines 30x17.6 cm, non-stick silicone foam. 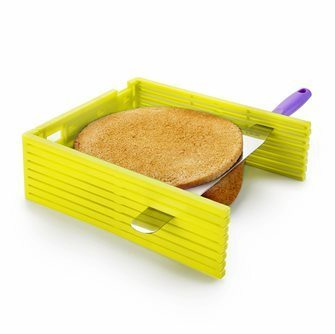 Waffle mold for 4 rectangular waffles. 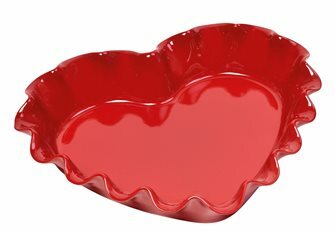 Light and flexible are the two words that characterize it. 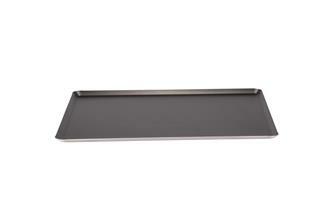 Non-stick aluminium baking tray 40x30 cm. 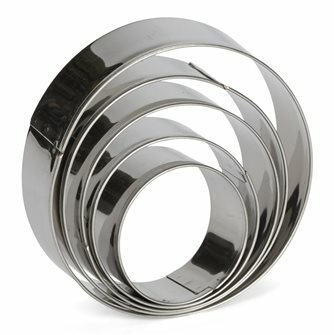 Set of 5 stainless steel round shaped pieces. 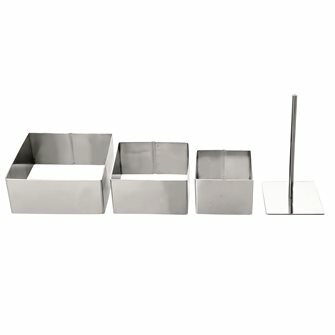 3 square cutters and a stainless steel pusher, dishwasher safe. Perforated tart ring in stainless steel measuring 10 cm in diameter. 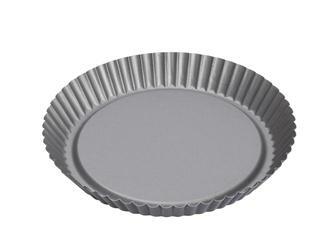 Cake cutting guide to cut the sponge cake from 20 to 35 cm. 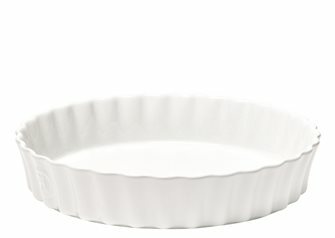 22 cm pie tin with Teflon non-stick coating. 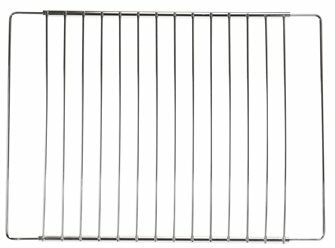 Universal stainless steel grill - variable width from 33 to 61 cm. 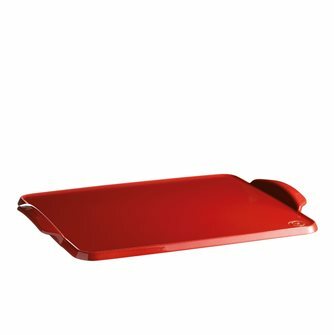 Adapts to any kind of oven. 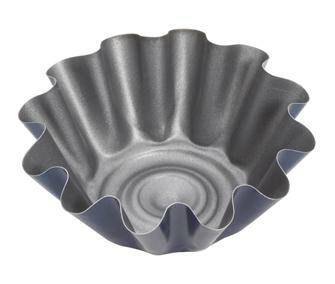 Mold for 11 small muffins 30x17 cm in black Platinum silicone containing metal particles, which allows a good cooking.